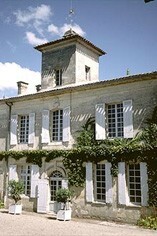 Gazin is located in the eastern part of the Pomerol plateau, where the soils are rich in clay and limestone. 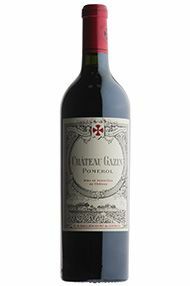 Gazin's 26-hectare vineyard (large by Pomerol standards) adjoins the vineyards of L`Evangile and Pétrus. 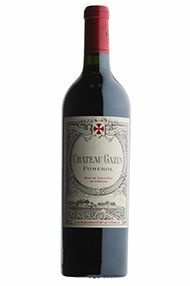 The wine is a blend of Merlot (80%), Cabernet Franc (15%) and Cabernet Sauvignon (5%). The grapes are vinified traditionally and the wine is matured in oak barriques (50% new) for 15-18 months. Tight, intense and fleshy. Structured but rather chewy, robust tannins. Needs time to settle.